Hello! 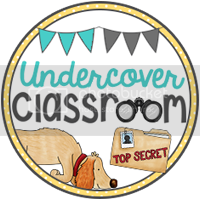 Welcome to the Undercover Classroom Fold-a-thon! I’m so happy that you are here! 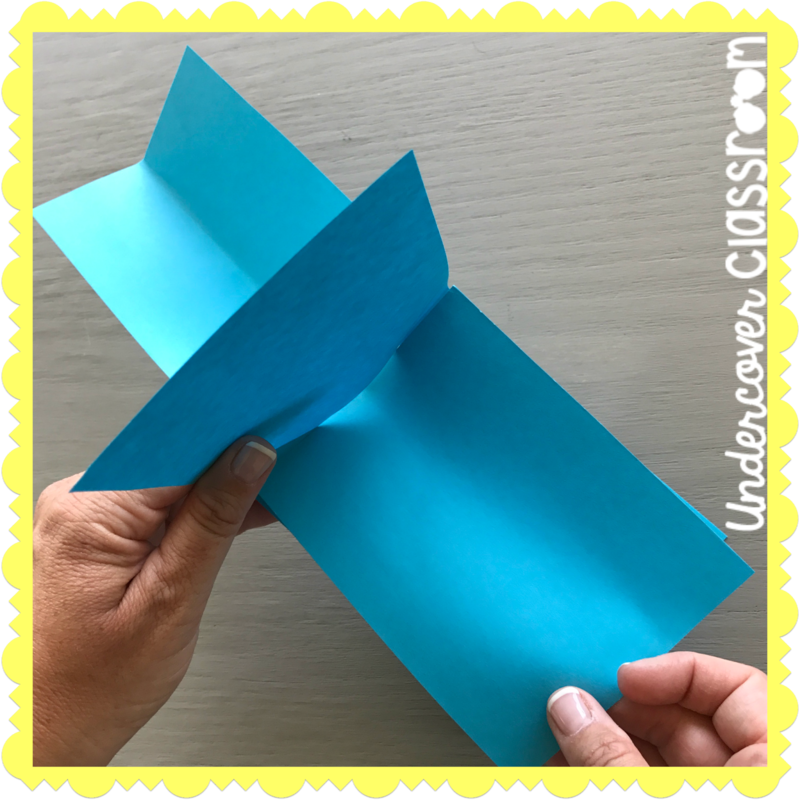 If you like to make and use foldable tools in your classroom, then you are in the right place! 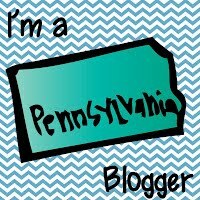 This blog series will consist of six posts. Enjoy! 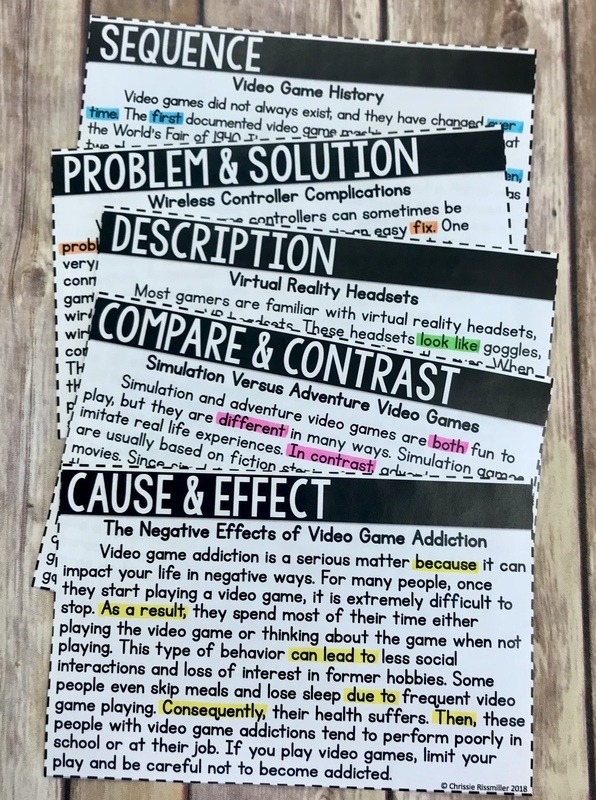 Modern graphic technologies have made foldable resources much easier and even more user friendly in the classroom, with pre-printed fold lines and words. 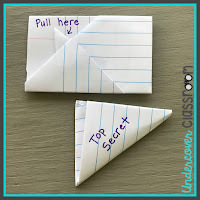 Sometimes, however, I still just grab some plain old paper for a quick tool when I want my students to take notes. 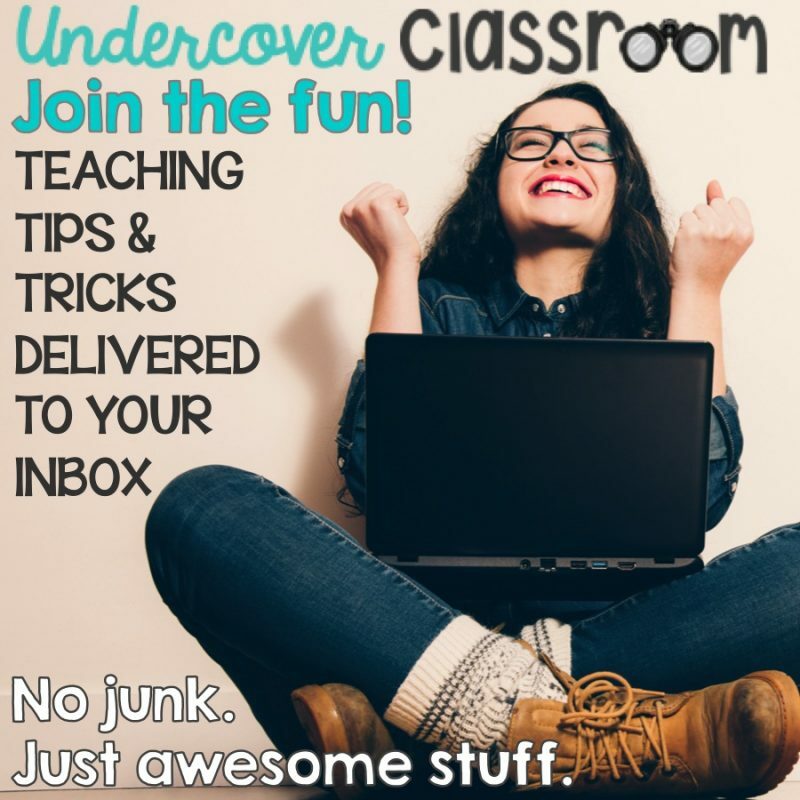 It is a great way to boost student engagement for any topic. 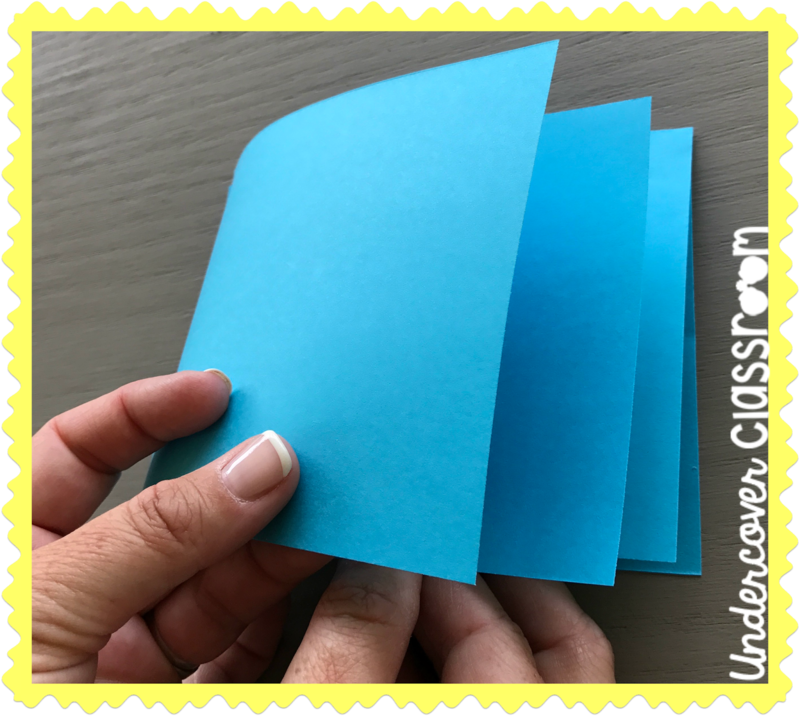 Cutting and folding is good for kids! I do often worry that in this digital age, cutting and folding will become a lost art. It is actually kind of scary to think about what might happen to fine motor skills in general when pencils, scissors, crayons, and glue sticks are replaced by computers. 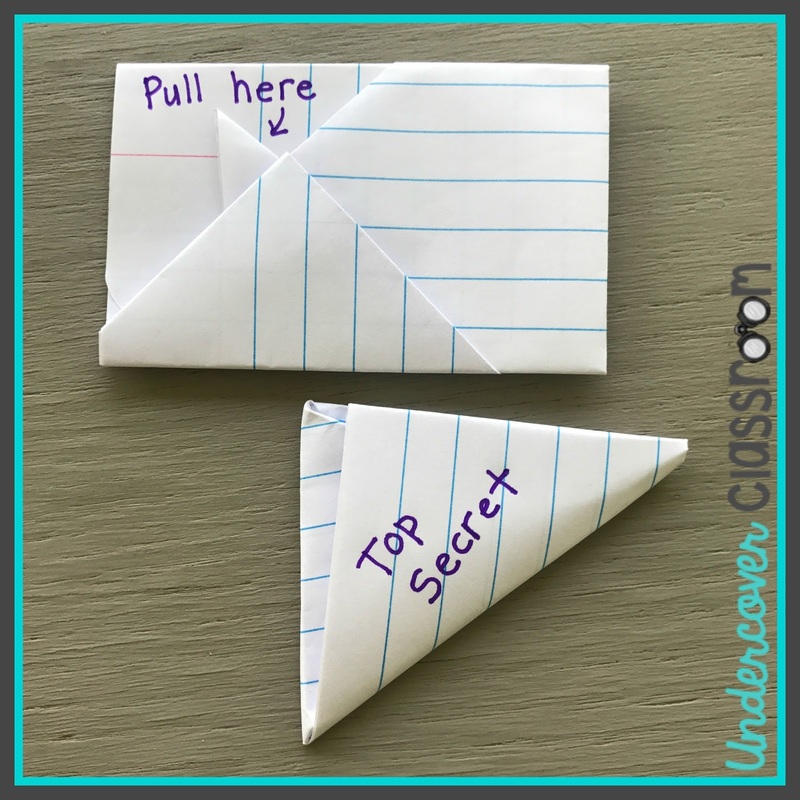 For this reason, I am on a personal mission to keep folding alive, at least in my own classroom and perhaps yours, too! 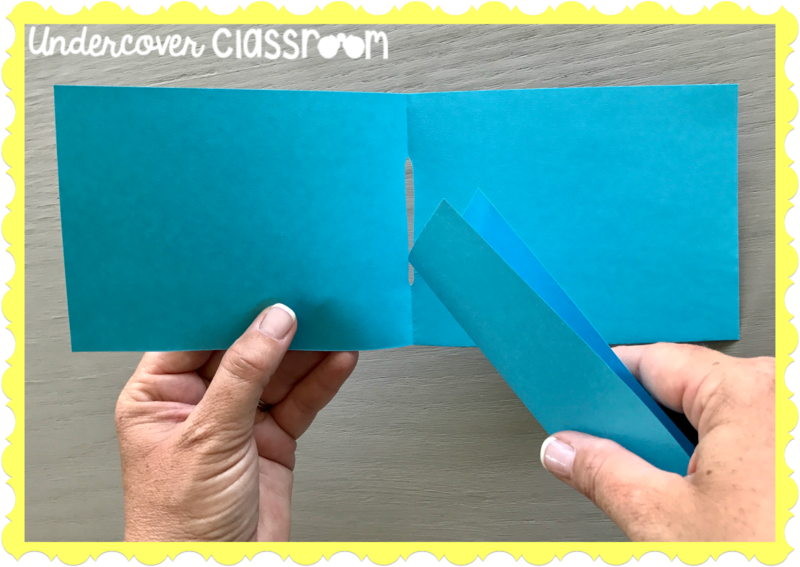 Today, I would like to kick off the series with two very simple mini books that you can make with students in a jiffy. 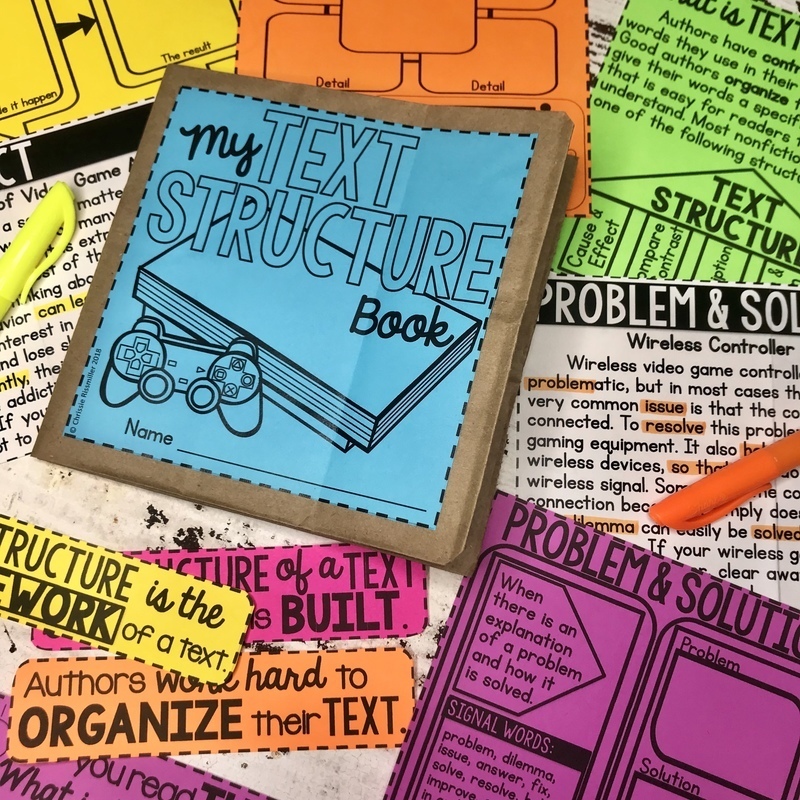 The no-cut layered book is a perfect tool for outlining a topic that has about five to seven distinct parts. Of course, you can increase the number of layers by adding more pages, but the sections will get shorter with each layer that you add. 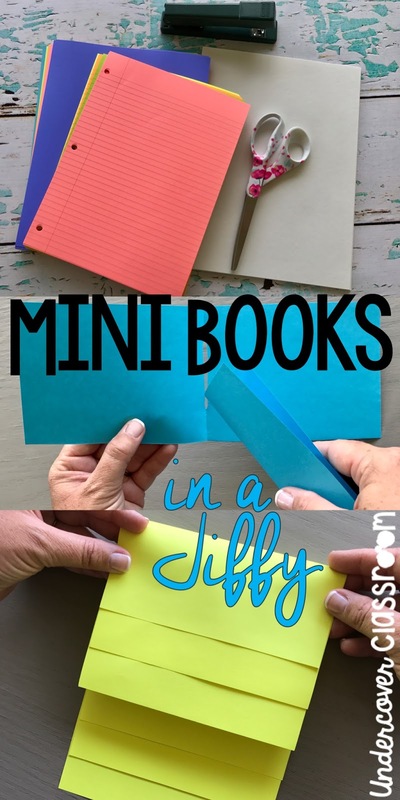 This book is super easy to make. Basically, you just stack and fold! 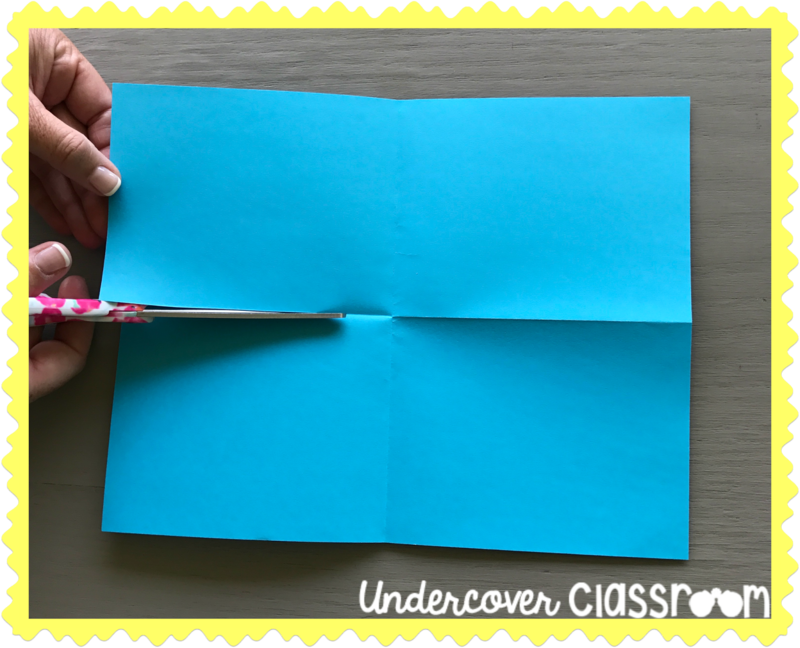 For this layered book, I used three pieces of paper to make a book with six layers. Start by holding the three pieces of paper in a stack. Then, carefully spread out the papers so they are situated about an inch apart. Keeping the papers lined up, bend the stack forward. 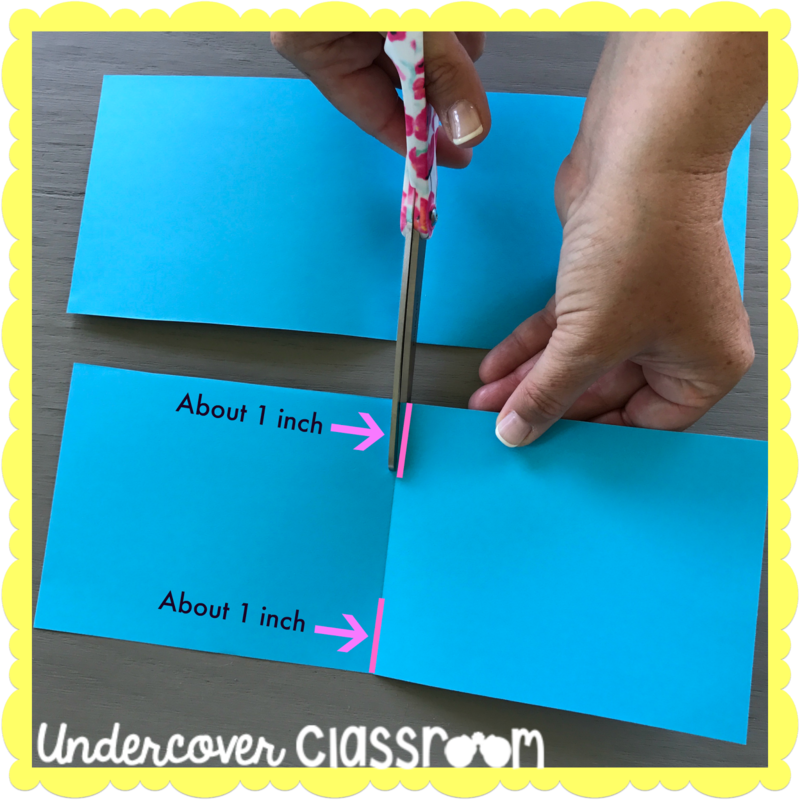 Match it up and fold where the layers meet, spacing the middle layers about an inch apart. 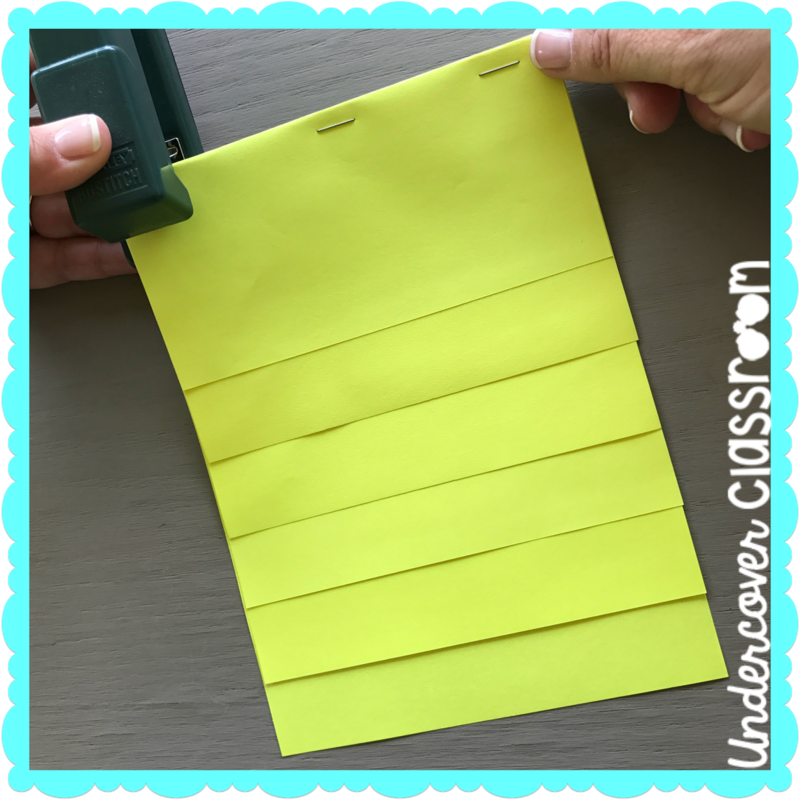 Then, staple across the top, and you are ready to go! Fill your pages any way you like! 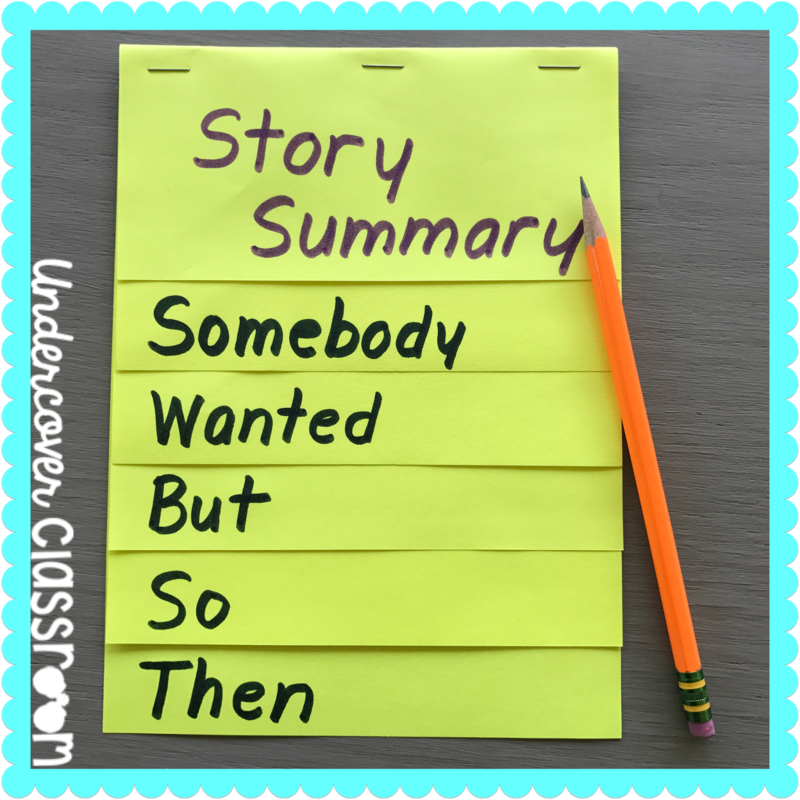 In this example, I used the top layer as a cover and then filled the other five layers with story summary prompts. 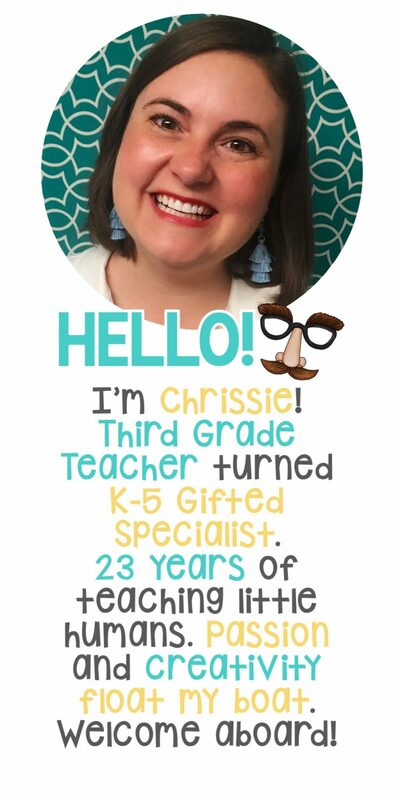 Think about the curriculum that you teach. Can you think of any topics that could be divided into five parts? The possibilities are endless. 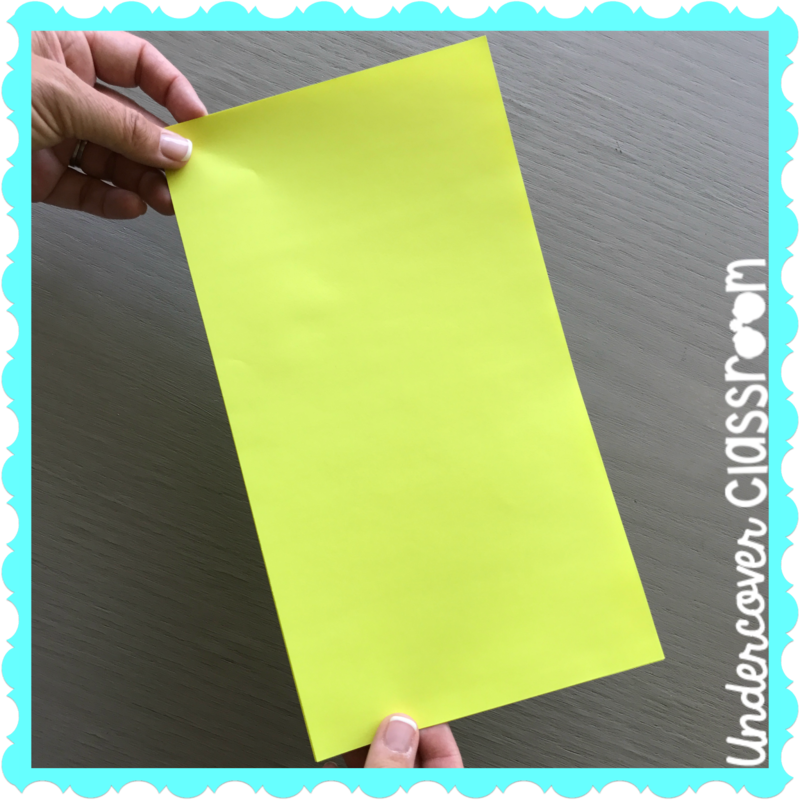 This next mini booklet is made from one single sheet of paper, and it does not require any staples. 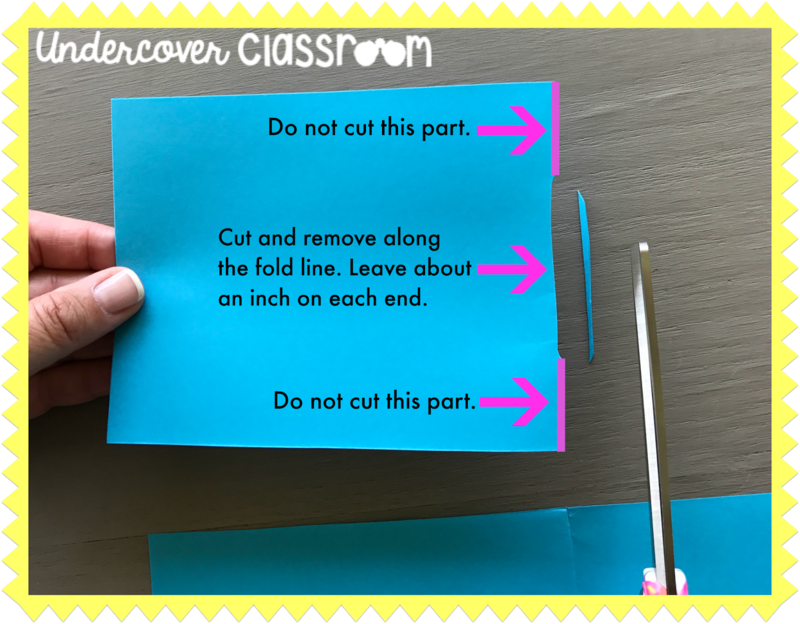 It may look complicated at first, but it is actually really easy once you understand the cuts and folds. 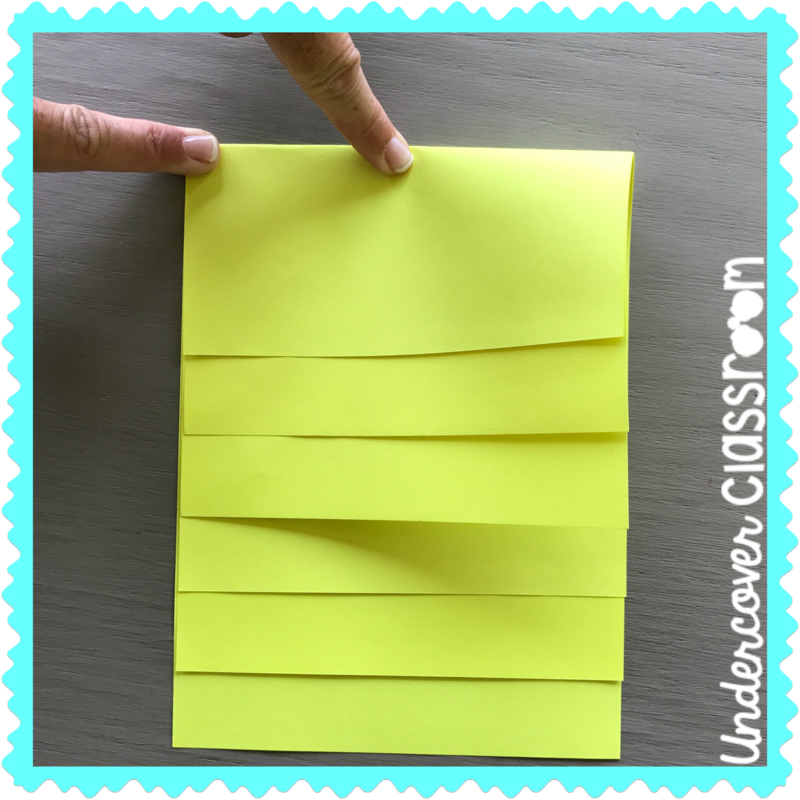 My third grade students can make these without any difficulty. Start with one sheet of paper. Hold it horizontally. Fold it in half to the left. Then fold it in half again, this time folding up. Open the paper back up and you will see four parts. Cut all the way across the long, horizontal fold. Then you will have two long pieces, each with a fold in the middle. On the bottom piece, cut a slit on the top and bottom of the fold that is about one inch in length on each side. Then, fold the other (top) piece in half on the fold. Along the fold line, cut and remove a thin strip of the fold as shown. Leave about an inch of the uncut fold at the top and bottom. Now you will join the two pieces. Open the top piece as shown. Gently roll up the bottom piece like a hot dog roll. Insert the rolled paper into the open slit. Once it is half way through, the slits will pop into place at the fold. 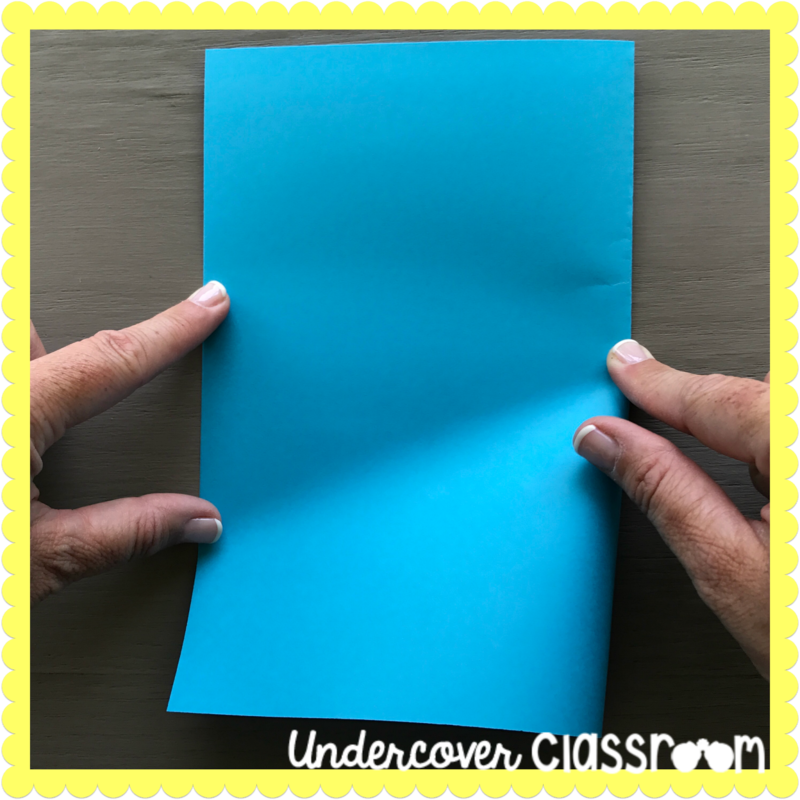 Carefully unroll the paper. 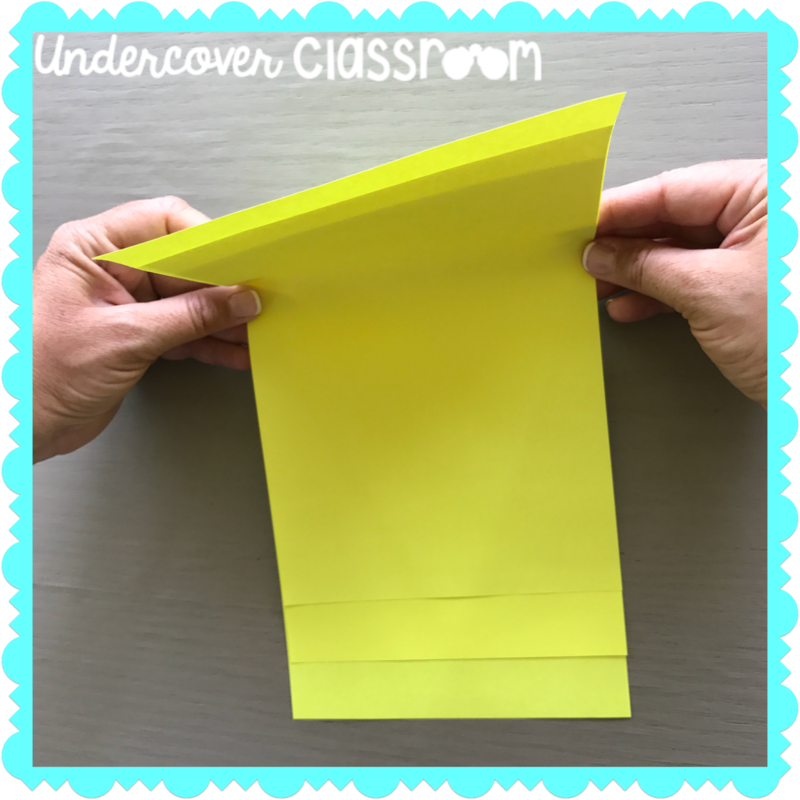 Close it up on the fold line and you will have a four-page booklet. If you use every side, there are enough parts for a cover, plus seven sections. Here’s an example. Again, there are so many possibilities. 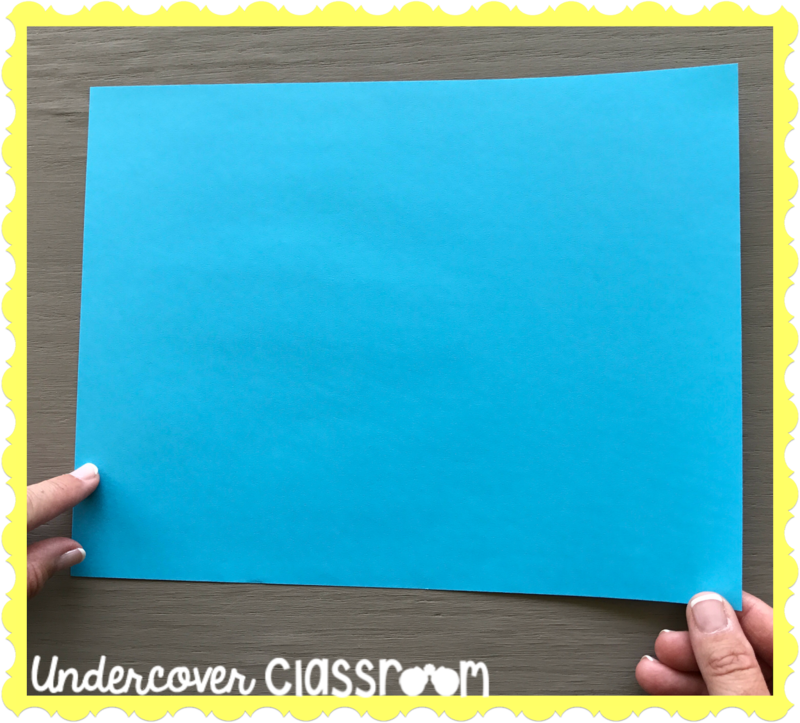 I hope you will take out some paper and give these a try. Go ahead and get your fold on! Make each book one time and you will likely remember them for life. 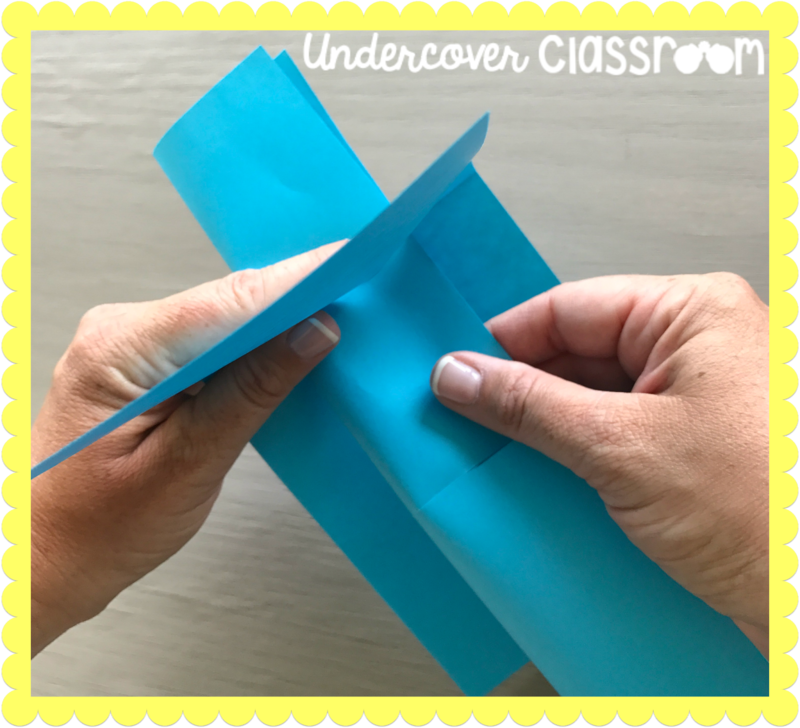 They are very handy in the classroom and can be made with minimal materials and prep work. 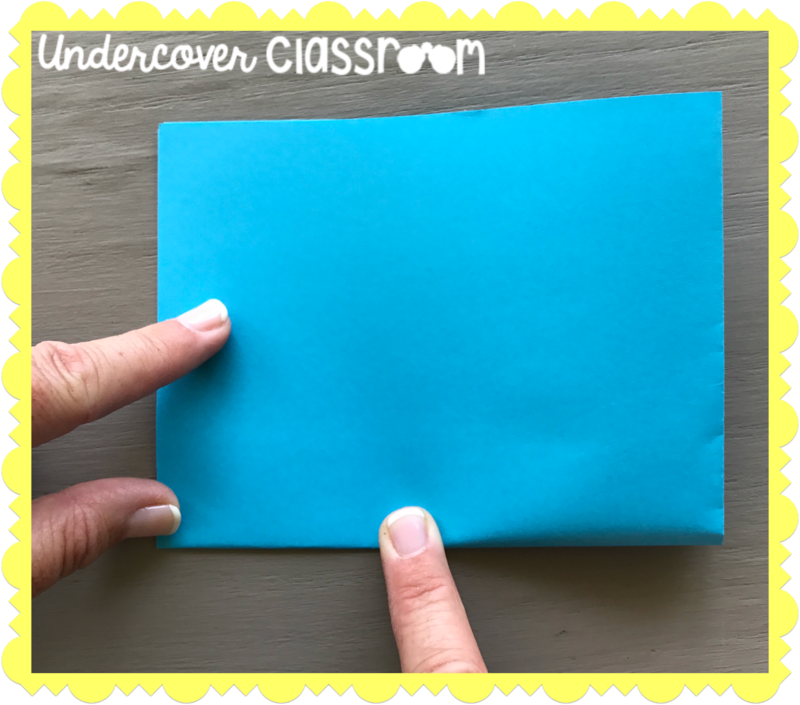 Stay tuned next Friday for an interesting foldable tool made from a large envelope. 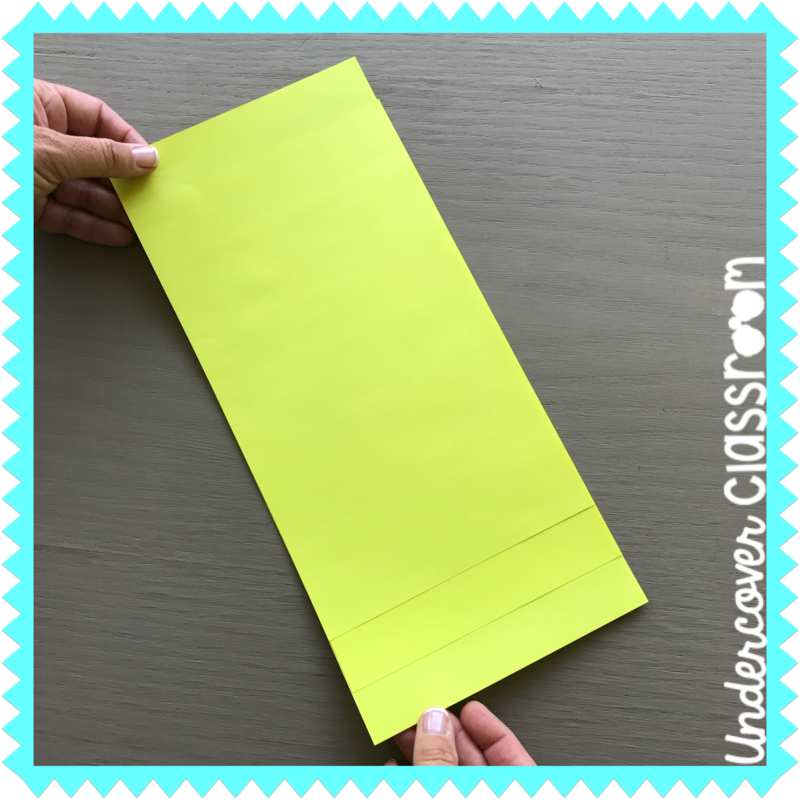 If you happen to pass a dollar store in your travels this week, pick up some 10 inch by 13 inch envelopes (or something similar). See you soon!